Have a wonderful week and I hope all the East Coast readers stay save. Thank you so much for hosting every week! I hope you had a great weekend. Thank you for hosting….have a wonderful week! Hope you have a wonderful week Stephanie Lynn! Thanks so much for hosting this great party each week! Glad to link up! Thanks for hosting! Happy weekend! Thanks for hosting, Stephanie Lynn! Thanks for hosting yet, another great party, Stephanie Lynn and may you have a happy week. Thanks for hosting this great party & Happy Halloween! Thanks so much for hosting! Have a fantastic week. Thanks so much for hosting this party each week. All the best to you! 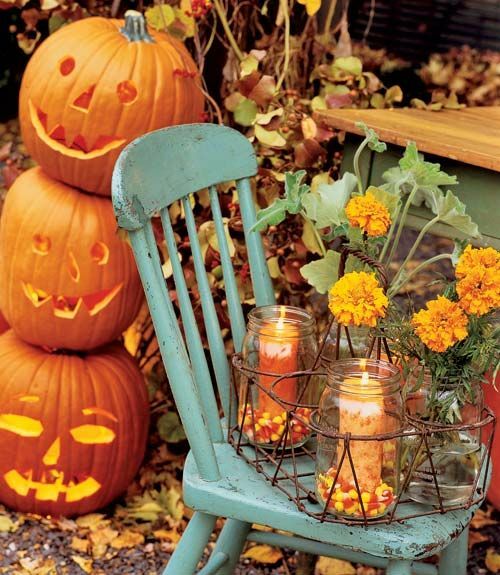 Have a great week and a fun and safe Halloween! Thanks so much for hosting Stephanie! Have a fabulous Halloween! Hi Stephanie Lynn: Thank you for hosting the party tonight! I hope you have a wonderful week! 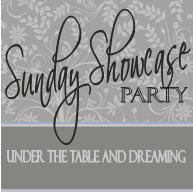 I really enjoy your Sunday Showcase Party every week! Thanks for hosting! And in celebration of Pumpkin Week, I’m sharing a pumpkin coconut cake: so moist, so delicious! Thanks for hosting Stephanie Lynn! Thanks for hosting Stephanie Lynn!! have a wonderful day! !